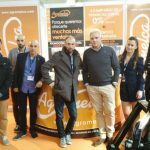 Last 15th of January we were introduced in Corigliano Calabro, Italy, to perform a demonstration of our new mixed rear-fitted harvesting equipment (almond-olives). 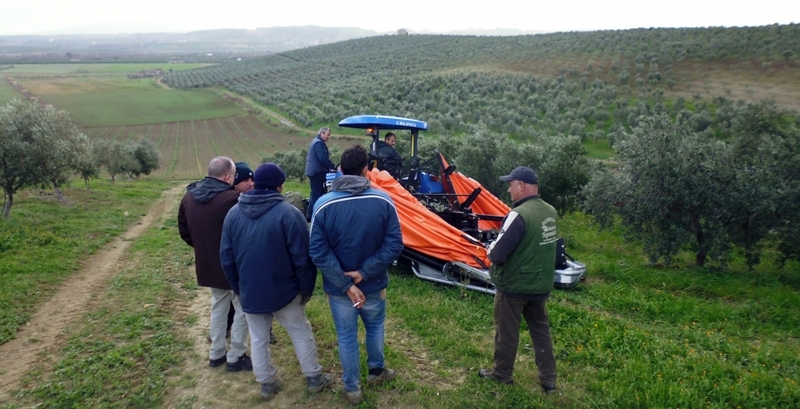 The test consisted in demonstrating the functionality of the VT DGA 60 PLUS Ergonomic rear-fitted collector for harvesting fruit from young olive trees. This collector equipment includes our VT vibration system and our Ergonomic DGA 60 PLUS collecting platform, designed to be installed on the rear side of tractor. Our collector performed excellently and the tests were considered satisfactory.